Cordon Place Apartments is a low-rise complex, located only 10 minutes from the Downtown core. 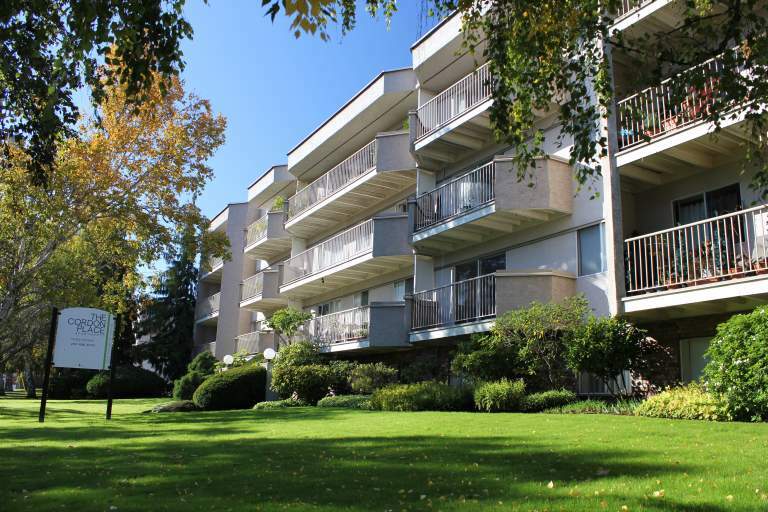 Residents of this well-maintained building enjoy spacious suites and ample balconies. Nearby Oak Bay Avenue offers a multitude of shops, restaurants, markets and more. Royal Jubilee Hospital is only two blocks away, making our building a great home location for hospital staff! For those who work further away, commuting is effortless with transit stops just steps away and easy access to major roadways.